On Thursday night, Nov. 4, Rodney Atkins made a special pit stop in Dallas, prior to this weekend’s race, to join Crown Royal and NASCAR driver Matt Kenseth to make a special announcement regarding the annual Crown Royal Your Name Here program. A favorite among fans, the Crown Royal Your Name Here program awards naming rights to the April 30, 2011, NASCAR Sprint Cup Series at Richmond International Raceway, to an adult serviceman or servicewoman. Designed to honor America’s finest, this will mark the third consecutive year Crown Royal will relinquish naming rights to someone who has served this country. Nominations are being accepted from now until Nov. 30th on NASCAR.com/crownroyal. 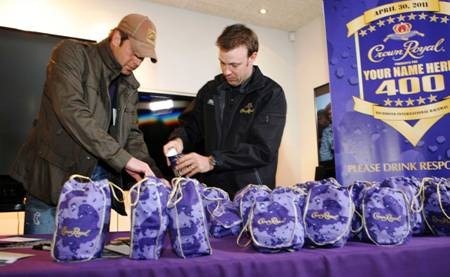 As a tribute to the troops, Atkins and Kenseth will hosted a special event to stuff Crown Royal CAMO Care Packages to be sent overseas. The Crown Royal iconic purple bag has been specially redesigned with a camouflage look to show support for those serving our country overseas. For every camouflage-design bag sold (up to 10,000) Crown Royal will purchase another camouflage-bag and fill it with items for our troops and send overseas just before the holidays. Through a partnership with non-profit Operation Troop Aid, the care packages will be filled with various items from snacks to toiletries and will be sent to legal-drinking age service members just in time for the holidays. All those attending the event were able to pack a care package, as well as fill out a postcard that will include a unique personal message for the recipient of the bag. 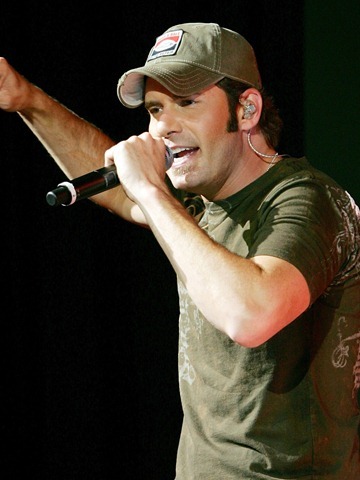 It was also announced that Rodney will perform a song from Daytona International Speedway in February 2011 to reveal the winner of this year’s Crown Royal “Your Name Here” program. The annual program awards naming rights to the NASCAR Sprint Cup Series race from Richmond International Raceway on April 30, 2011 to an adult serviceman or servicewoman. I always enjoy hearing about our country artists taking time out of their busy schedules to do something nice for someone else. Thanks, Rodney, Matt – and Crown Royal for showing such fantastic support of our men and women serving tin the military. I better run. It’s time for me to get my Saturday started! Hope yu all enjoy your weekend! 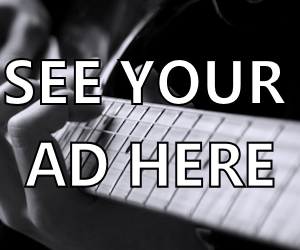 Write when you have a minute! Lvoe hearing form you all!